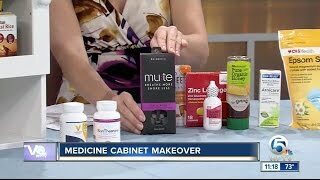 MAKEOVER YOUR MEDICINE CABINET WITH MUTE. BREATHE MORE. SNORE LESS. SLEEP MORE. on how Mute helped them. *User Trial 2014, n=118 couples. Results may vary.